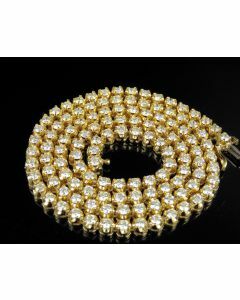 The classic expression of class along with boldness. 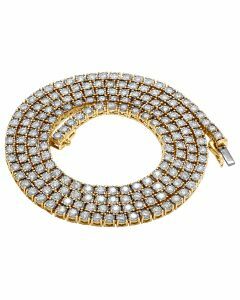 A tennis chain is a must have in every jewelry collection. 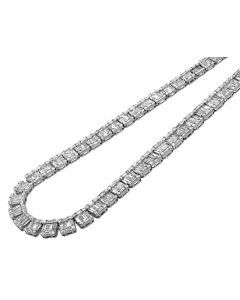 Starting from 2 pointer diamond tennis chains all the way up to 1 ct sizes, our collection is unmatched. 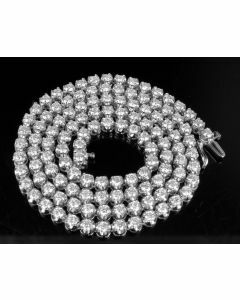 Need a tennis chain for an event? 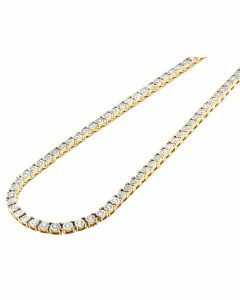 Want to buy a special gift for a friend or family member?Why not consider a necklace or chain from Jewelry Unlimited’s exclusive range, with all kinds of styles, sizes, and metals to suit anybody and everybody’s personality and taste. 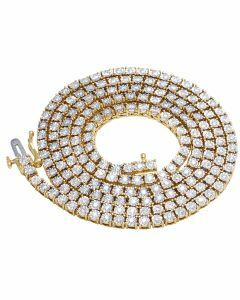 We have a beautiful range of necklaces, custom pendants, diamonds, spectacular designer necklaces and more. 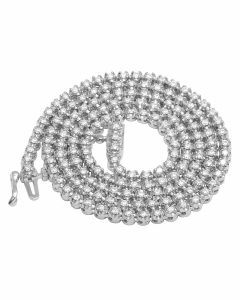 Embellished with diamonds. 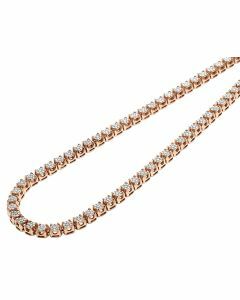 Our necklaces include sleek modern designs in white gold, yellow gold, rose gold, stainless steel or sterling silver. 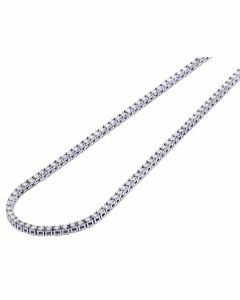 Don't see what you looking for, let us make a custom tennis chains for you. 10K White Gold 1 Row Tennis 10 Pointer Diamond Chain Necklace 16"-24"
10K Yellow Gold 1 Row Tennis 10 Pointer Diamond Chain Necklace 16"-24"
10K White Gold 3 Pointer Toni Set Tennis Diamond Chain Necklace 16"-24"
10K Yellow Gold 1 Row Tennis 3 Pointer Diamond Chain Necklace 16"-24"
Mens 10K White Gold 1 Row 4 Prong Real Diamond 5 Pointer Choker Tennis Chain 2.5mm 18"-24"
Mens 10K White Gold 1 Row Tennis Choker Real Diamond Chain Necklace 3.8CT 24"
Mens 10K Yellow Gold 1 Row Tennis Choker Real Diamond Chain Necklace 3.8CT 24"
Mens 10K White Gold 1 Row Tennis Choker Real Diamond Chain Necklace 7.2CT 24"